As claimed in the latest report out of Korea, the G5 from LG will feature quite a change in terms of overall design, according to an eyewitness. 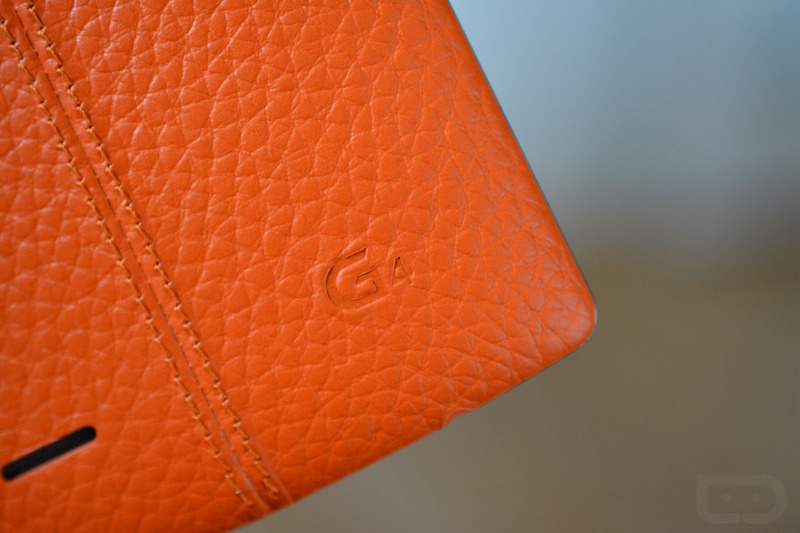 As reported, it is said that the G5 will feature a somewhat modular design, with a slide-out removable battery fitting inside of a pullout drawer on the bottom side of the smartphone. To remove the battery, it appears that a user will simply pull the drawer out and replace the battery if needed, although, the phone will charge normally as any other device via a port on the bottom. In addition to this possible change, it appears LG may move away from rear-facing volume keys on this year’s flagship, placing the volume up and volume down buttons on the side of the device instead. The power button will still be located on the backside, but more interestingly, it is reported that the home button will also double as a fingerprint reader for unlocking the device and using mobile payments. Other reported specifications include a Qualcomm-made Snapdragon 820 processor, “dual cameras” (likely a reference to front and back-facing cameras, as well as an all-metal design and build. At this time, some believed that LG intends to introduce this smartphone at MWC in February, although, that would be a bit early with regard to normality. Usually, LG launches their G flagships for the US in the April, May, June timeline. However, with all rumors indicating that Samsung is also launching the Galaxy S7 a bit early, then all major Android OEMs may look to hit the market with their 2016 offerings a bit early. 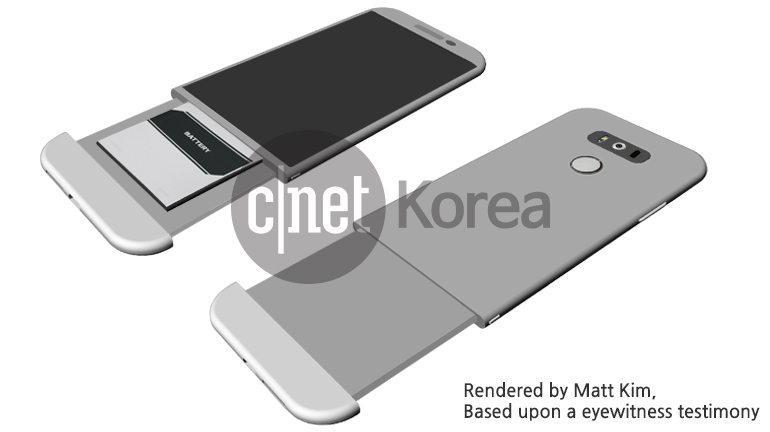 The below render is based on an “eyewitness account,” according to CNET Korea.